Travel to Cuba, South Korea, and Russia with these newly translated works. Just like that, the final weeks of 2018 are upon us. You might be looking for Christmas gifts, or perhaps some respite from the stress of the festive season, or maybe for something new to read! 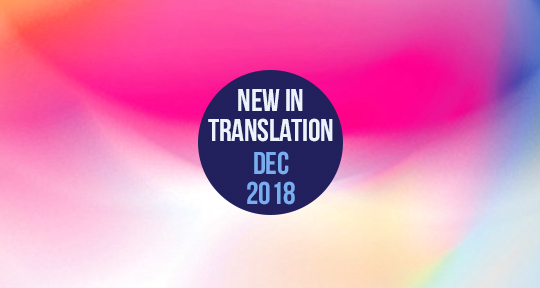 We have you covered here in this edition of What’s New in Translation, with reviews by Asymptote staff of three fresh titles from Wendy Guerra, Hwang Sok-Young, and Lez Ozerov. 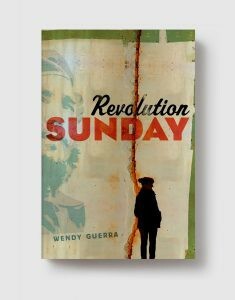 “What is left after your voice is nullified by the death of everything you ever had?” asks Cleo, the narrator of Wendy Guerra’s Revolution Sunday. Set in the “promiscuous, intense, reckless, rambling” city of Havana during the restoration of diplomatic relations between the U.S. and Cuba, Guerra’s genre-defying book explores questions of language, memory, and censorship as it intertwines images of Cleo, a promising but controversial young writer, and Cuba, a country whose narratives have long been controlled by its government.